Ernest Satow arrived in Japan in the summer of 1862. Nineteen and fresh out of university, he found a country in turmoil with the ageing Tokugawa shogunate in terminal decline. At this time English was virtually unknown in the country with the only language spoken, apart from obviously Japanese, being Dutch. 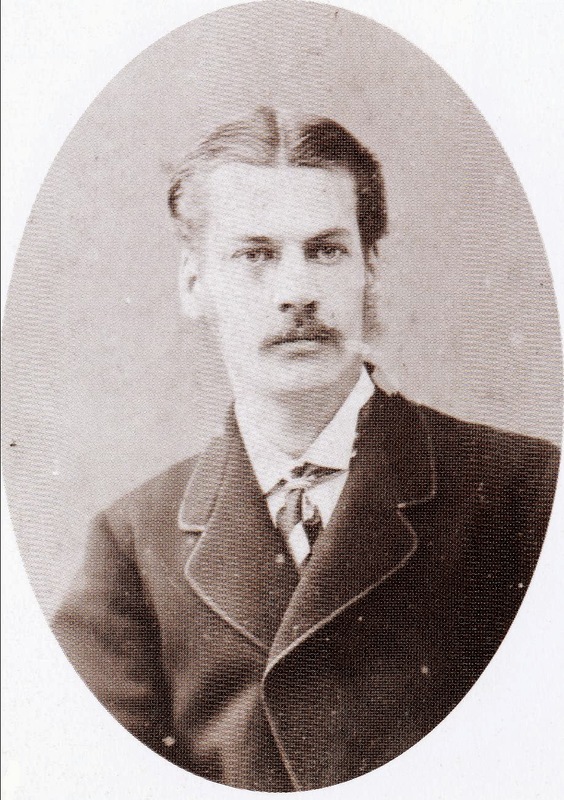 And so Ernest Mason Satow commenced his career as a junior translator to the British delegation in Yokohama. At this time Japan was still run under the feudal government of the shogun, the Emperor being little more than a puppet who resided at the Imperial Court in far-off Kyoto. However, unrest was building with disillusionment amongst the anti-Tokugawa factions stirring the cooking pot. 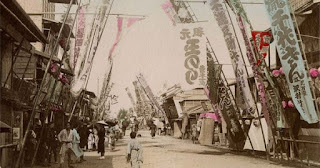 Seeking a return of the Emperor and supporting the end of the shogunate, the mobilisation of the Choshu, Tosa and Satsuma western clans ensured the stage was set for war as they marched on Kyoto. And at this point Ernest Satow re-enters our story when he wrote an article for the local English weekly broadsheet. In it he argued that whilst Japan remained divided as it was, it was virtually impossible for the western powers to negotiate with the Tokugawa government as it didn't represent the country as a whole. He went on to suggest that it would be much simpler all around if the Emperor represented Japan in treaty talks instead. And the government panicked. They believed this not to be the thoughts of a relatively minor individual in the British delegation but in fact a statement of Imperial British policy. There was nothing for it but to petition the Emperor at his palace in Kyoto, now strengthened by the newly arrived forces of the western alliance. The upstarts were smaller in numbers than the Tokugawa armies but better equipped. 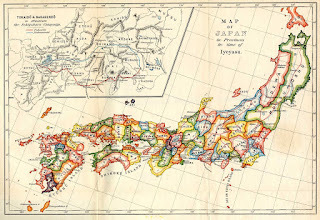 The British declared that no European powers would interfere in this internal matter in effect forcing the hands of the French and Spanish who were in the process of supplying gunships to the shogun. Deprived of resources and losing a series of battles, Tokugawa Yoshinobu surrendered his capital of Edo (Tokyo) and withdrew to the north of the country. Ernest Satow himself went on to carve out a long and successful career as a diplomat for the British government. And didn't accidentally start any other wars. As far as we know.